Hitched: Blanca & Sean's Westin Chicago Wedding, Pt 1 — Sweetchic Events, Inc.
Blanca first called me on Memorial Day last year in a slight panic... she had exactly three months until her Labor Day wedding, and she only had a venue (The Westin River North) and nothing else! We hit it off right away and got straight to work! Blanca and Sean are both busy doctors, so it was a challenge navigating their busy call schedules... but of course it all came together in three short months. 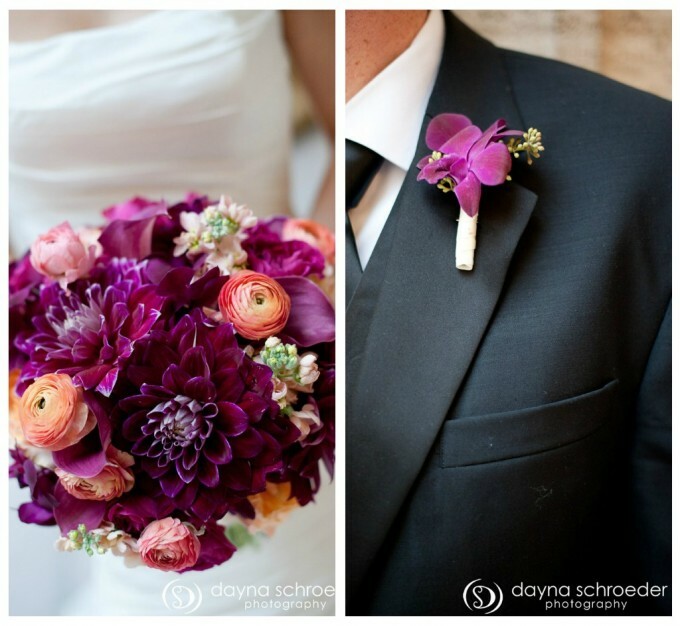 Many thanks to Dayna Schroeder Photography for these beautiful images! Their first look right by the Chicago River. Right as they headed out for their photo tour, it started to rain, so they re-routed to Union Station. Blanca was one glamorous bride!! Wow, could Blanca and her bridesmaids be any more gorgeous? They certainly turned some heads!